Looking for new construction in the City of Maryville? This one-owner home is better than new and is ready now!!! Perfectly maintained, conveniently located, elegantly designed, and fully upgraded: this home is a must see. The open floor plan offers the majority of the living space on the main level with an added loft upstairs that can be converted to a 4th bedroom or media/bonus room with large closet and full bath! Sellers have added a fenced-in yard, professional landscaping, patio pergola, extended 2 car garage, extra storage, and upgraded appliances to name a few items on the upgrade list. Low maintenance yard and no HOA subdivision. Home comes with 2-10 builder’s warranty and home warranty!! Please, send me more information on this property: MLS# 1068420 – $349,000 – 933 Brookwood Lane, Maryville, TN 37801. 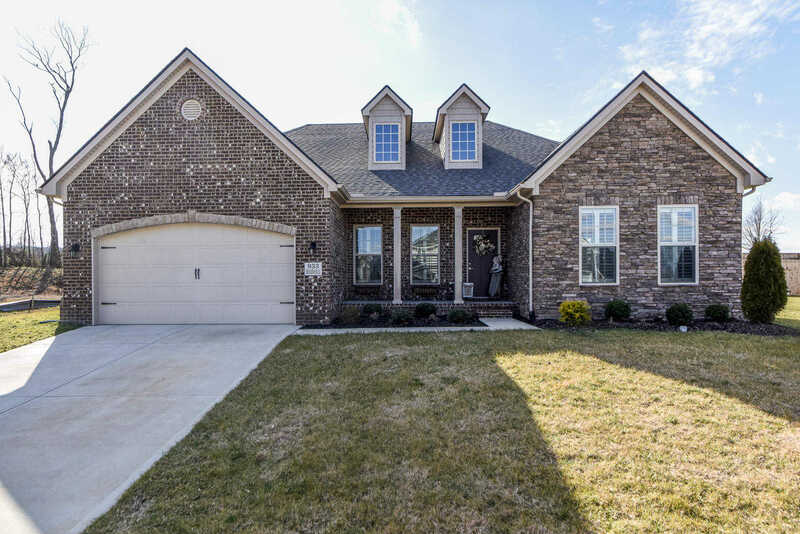 I would like to schedule a private showing for this property: MLS# 1068420 – $349,000 – 933 Brookwood Lane, Maryville, TN 37801.